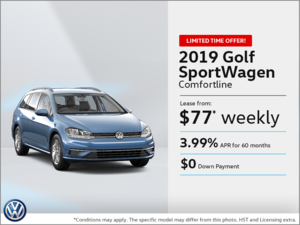 Great value doesn't stop at delivering top-notch service. 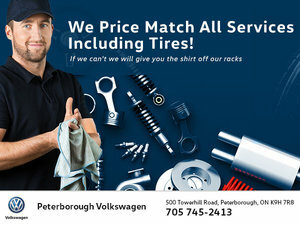 Great value is only achieved when top-notch service meets competitive pricing. 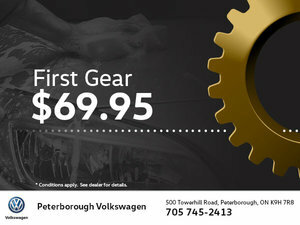 At Peterborough Volkswagen, we strive for excellence in all our dealings with you. 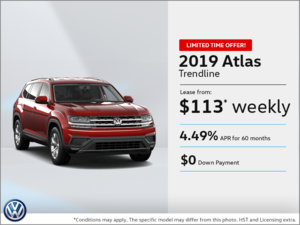 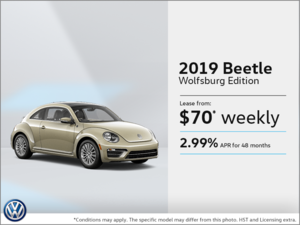 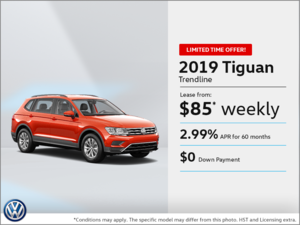 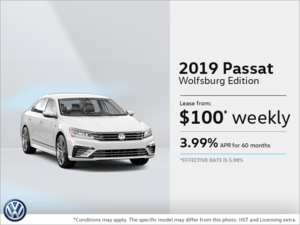 When you visit us to shop for a new or used Volkswagen vehicle, we want to get you the best deal possible. 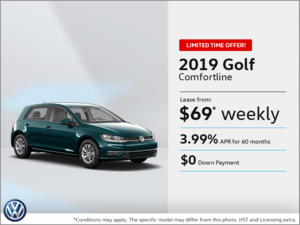 To that end, here is where you’ll find our up-to-date promotions and special offers! 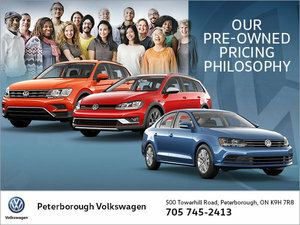 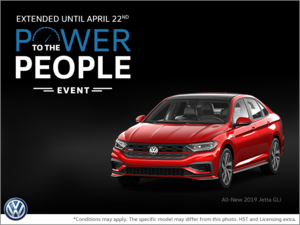 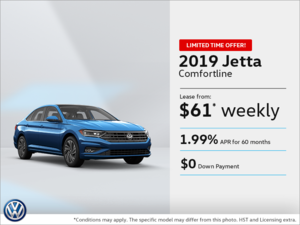 Peterborough Volkswagen is proud to offer you savings and great value on everything from financing on a new vehicle to tire storage and more. 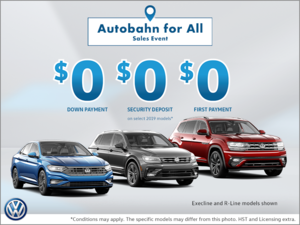 Save on the purchase of your vehicle with our mix of manufacturer special offers and our unique in-house specials! 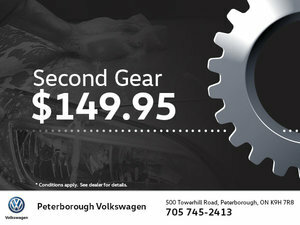 We even offer a variety of savings on our high-quality services. 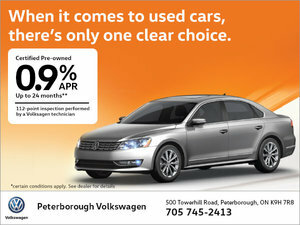 It’s never been easier to save with Peterborough Volkswagen! 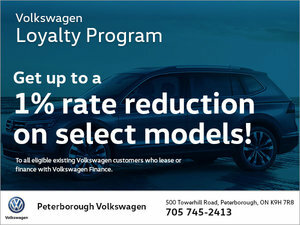 Visit this page regularly to make sure you don’t miss out on any opportunities to save with us! 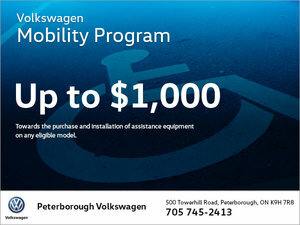 Feel free to get in touch with our team should you have any questions or concerns.